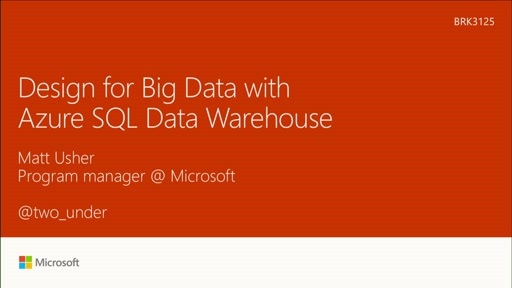 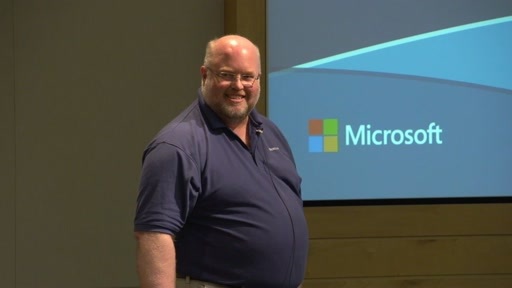 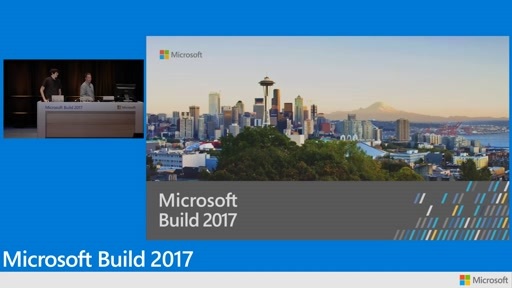 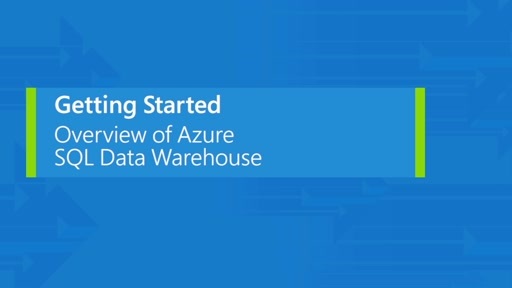 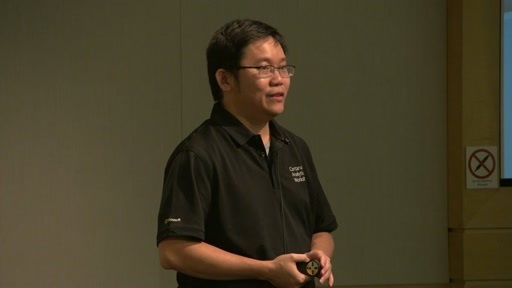 Learn how to use Azure SQL Data Warehouse, an enterprise-class distributed database capable of processing up to petabyte volumes of relational and non-relational data, to quickly gain insights from your data. 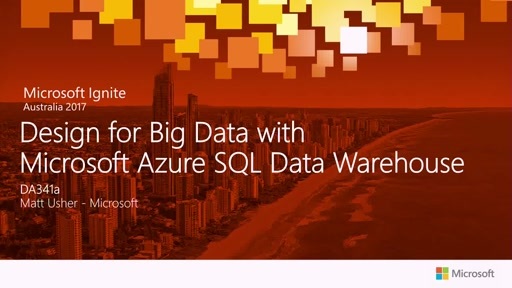 Using the scale-out nature of SQL Data Warehouse, the industry's first cloud data warehouse with grow, shrink, and pause in seconds, you'll be able to grow your BI and analytics systems quickly to meet your current and future data demands. 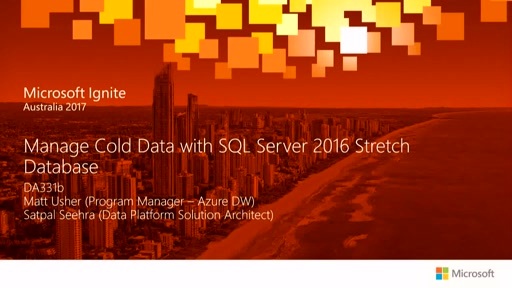 SQL Data Warehouse blends the best of SQL Server's enterprise-class relational database quality and reliability with cloud computing.